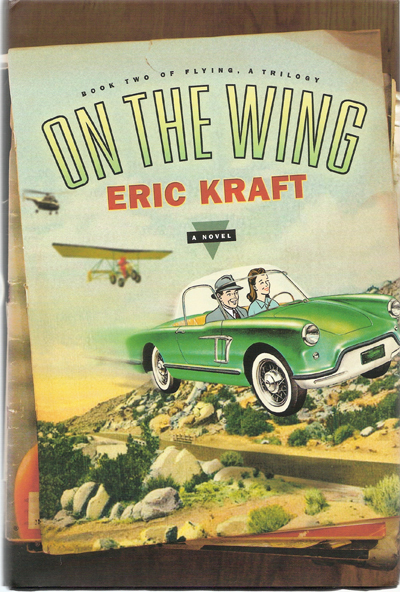 On the Wing is a work of fiction. The characters, incidents, dialogues, settings, and businesses portrayed in it are products of the author’s imagination and are not to be construed as real. Any resemblance to actual events or persons, living or dead, is entirely coincidental. On the Wing will be published in hardcover by St. Martin’s Press, 175 Fifth Avenue, New York, NY 10010.